I have just stumbled onto the nicest surprise - Susan Abraham an atmospheric novel with thought provoking themes - Bookish Magpie A good read - Book Pleasures For those who know me, giving a book a 5 is something I don't do. My belief is if a book receives a 5 rating, it better be worthy of a Nobel Prize in literature. 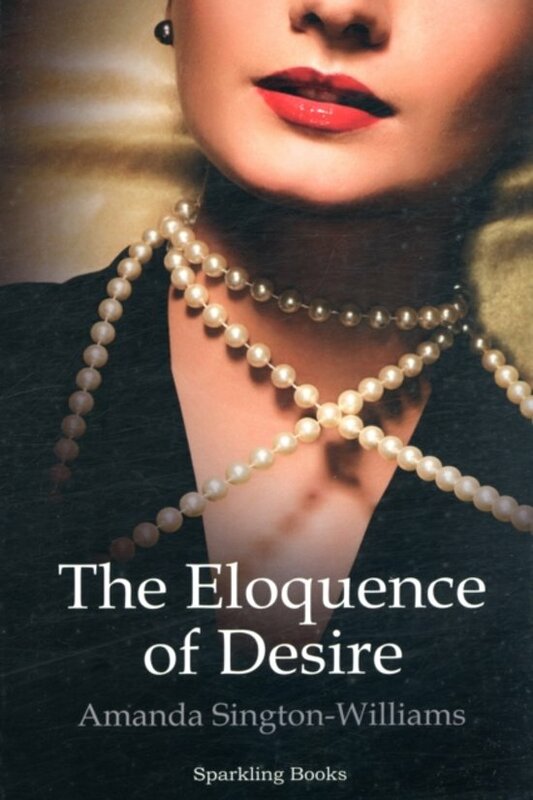 The Eloquence of Desire is one such book. Ms. Sington-Williams has written a book that flows rhythmically, lyrically, like poetry or a song, but touches on every facet of human nature. This is not an easy read. Filled with emotion and every facet of human nature laid bare before the reader, this story will grip your heart and bring your emotions to the foreground. I don't think anyone will come away from this story untouched. - Romance Writers United. an engrossing and atmospheric novel... has the sharp edge, clarity and narrative drive of Somerset Maugham... Thoroughly recommended! - Dr. Stephen Wyatt, Award-winning writer of Memorials to the Missing. 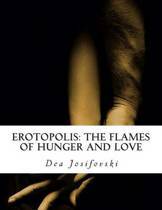 The book Set in the 1950s, The Eloquence of Desire explores the conflicts in family relationships caused by obsessive love, the lost innocence of childhood and the terror of the Communist insurgency in Malaya. Richly descriptive and well-researched, the story told by Amanda Sington-Williams unfolds as George is posted to the tropics in punishment for an affair with the daughter of his boss. His wife, Dorothy, constrained by social norms, begrudgingly accompanies him while their twelve year old daughter Susan is packed off to boarding school. Desire and fantasy mix with furtive visits, lies and despair to turn the family inside out with Dorothy becoming a recluse, George taking a new lover, and Susan punishing herself through self-harm. The Eloquence of Desire is written in Sington-Williams' haunting and rhythmical prose. I have just stumbled onto the nicest surprise - Susan Abraham an atmospheric novel with thought provoking themes - Bookish Magpie A good read - Book Pleasures For those who know me, giving a book a 5 is something I don't do. My belief is if a book receives a 5 rating, it better be worthy of a Nobel Prize in literature. The Eloquence of Desire is one such book. Ms. Sington-Williams has written a book that flows rhythmically, lyrically, like poetry or a song, but touches on every facet of human nature. This is not an easy read. Filled with emotion and every facet of human nature laid bare before the reader, this story will grip your heart and bring your emotions to the foreground. I don't think anyone will come away from this story untouched. - Romance Writers United. an engrossing and atmospheric novel... has the sharp edge, clarity and narrative drive of Somerset Maugham... Thoroughly recommended! - Dr. Stephen Wyatt, Award-winning writer of Memorials to the Missing.